Hey All! I write to you from Lawrence, MA in my home based office. 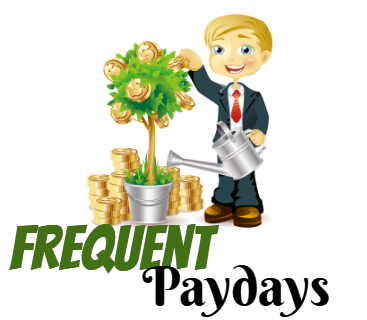 Frequent Paydays provides products and services to help you save and earn money online and offline from the comfort of your home. I believe If there is one man responsible for the current state of our nation, no matter if it has a negative effect on YOUR life or positive, then look in the mirror. That one man is you. Change will come to America, when every man accepts responsibility and takes a role in bringing about change. By providing work at home jobs, opportunities, training and tips, my goal is to shift the economy one household at a time by empowering people to take control of their own financial futures. If you are interested in generating additional or full time income in your spare time, from home, you have come to the right place! This site is a work in progress so come back often to see what’s new! This Free App Keeps Sending Me Money!